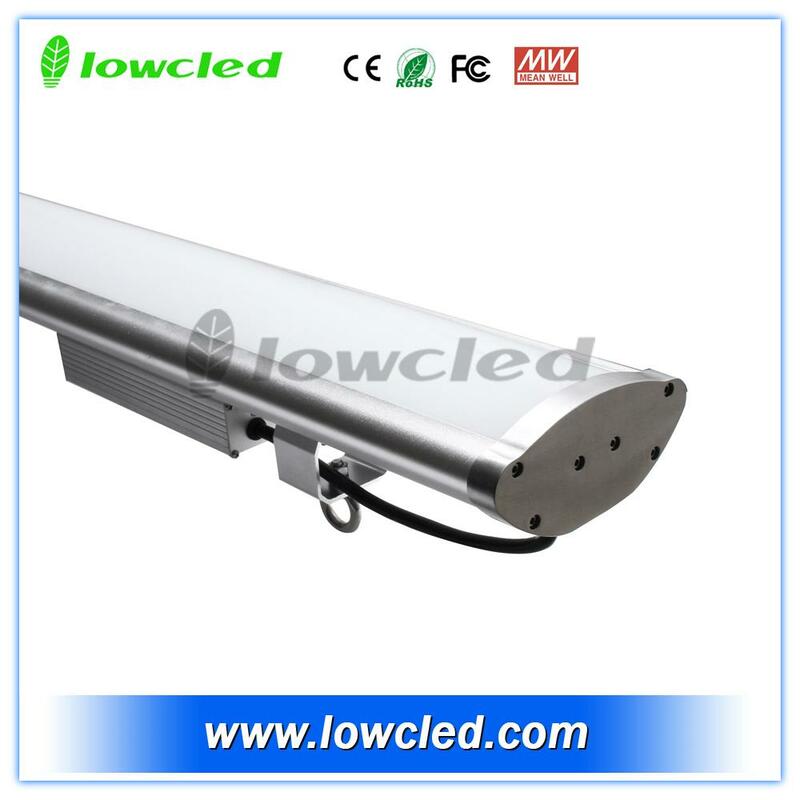 The LED tri-proof xture (water, pressure, and dust proof) is designed for general lighting applications in commercial areas, schools, retail stores, sports facilities and more. This xture may be installed indoors and outdoors due to its waterproof abilities, providing superior light to any space which needs more life. square, supermarket, courtyard and so on.